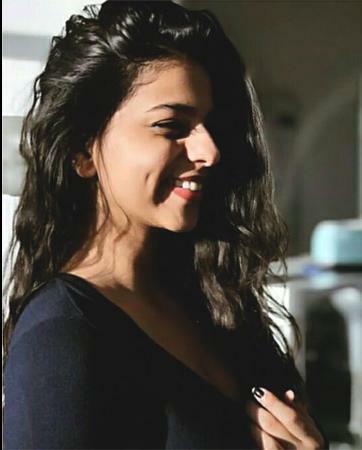 These days Bollywood star kids get more attention than Bollywood stars and one of those popular star kids Suhana Khan daughter of King Khan turns 18 today. Media's favourite star kid Suhana Khan is celebrating her 18th birthday today. Even though SRK's daughter has not made an entry in films but she is no lesser than any star in the glamour world. 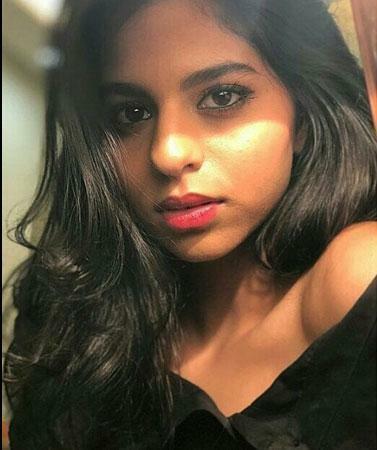 She already has a great fan following on social media platform and the proof is that whenever any picture of Suhana comes on social media platform it immediately goes viral. On the 18th birthday of her daughter, Gauri Khan shared a picture of her on social media and also shared a lovely message for her. Gauri Khan shared the picture and gave a caption, Gearing up for a birthday bash... Thanks Karan Johar and picture credit goes to Avinash Gowariker. Although, till now King Khan, Shah Rukh Khan has not wished her daughter on this special birthday but surely he will have a grand plan for it. This is to notice that Bollywood's biggest superstar Shah Rukh Khan is a proud parent of three children, son Aryan, daughter Suhana and young son AbRam.